I thought it was quite appropriate to start off this month with a nice festive review. 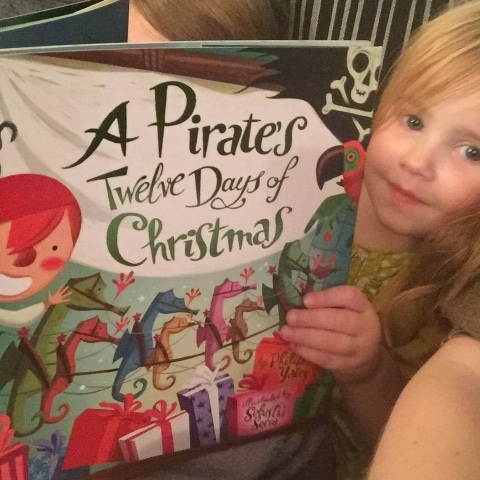 So the girls and I have been reading A Pirates Twelve Days of Christmas ready to share our thoughts on it with you all. Let me start by saying this is a perfect book to enhance your festive spirit. 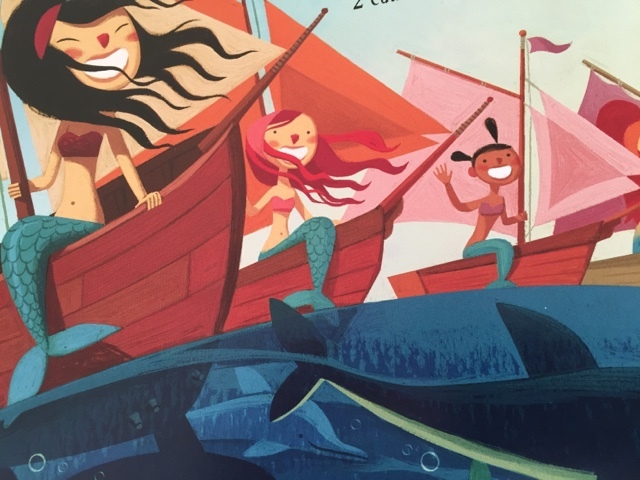 A brilliant read for all children although lovers of pirates will definitely find this highly entertaining. I'm sure you've guessed from the title that it is based on the song, Twelve Days of Christmas, a fabulous song to sing in my opinion and this version doesn't disappoint. On the first day of Christmas a gift was sent to me….. a parrot in a palm tree! 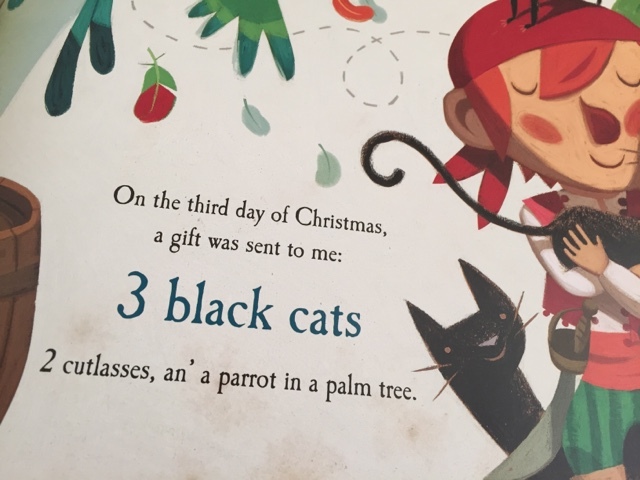 Of course there is a story involved, expertly written with rhyming text and lots of pirate jargon, it has you turning pages quickly, my kids were eager to see what gift would be given next. Along with wonderfully detailed illustrations, the story comes to life through a mix of fun and song. I had my children laughing out loud at my attempts to sing-a-long with it all and of course there was the contest we had as to who could sing the song the quickest! 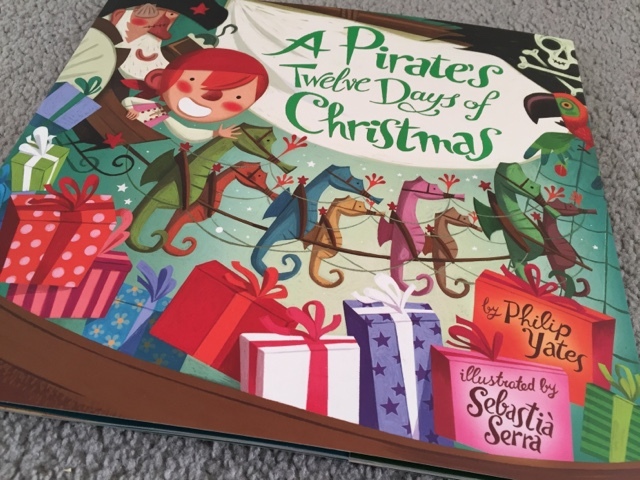 I loved the story it was like the 12 days of christmas but the pirate version. It was very exciting though you could read it when its christmas day and christmas eve. But I would like that to be real so I could have loads of mermaids, I'm a bit jealous. It was amazing. 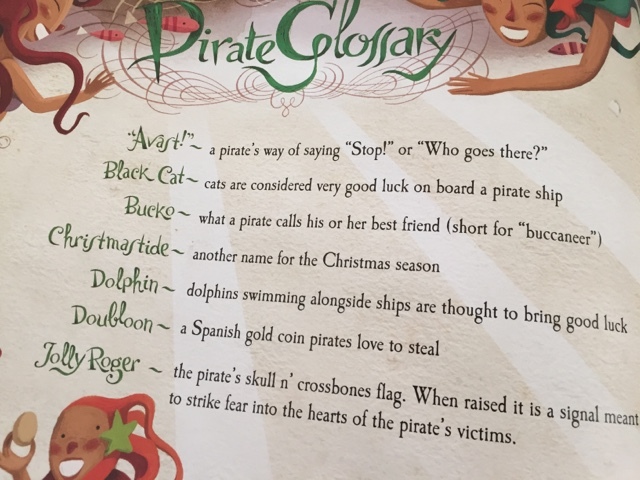 Now for anyone who isn't up on the pirate lingo, they do provide a glossary at the back to let you know just what each swashbuckling word means for instance bucko is a pirates best friend, short for buccaneer. Priced at £5.99 this is a book which is of course ideal for Christmas but lets be honest, packed with plenty of action. 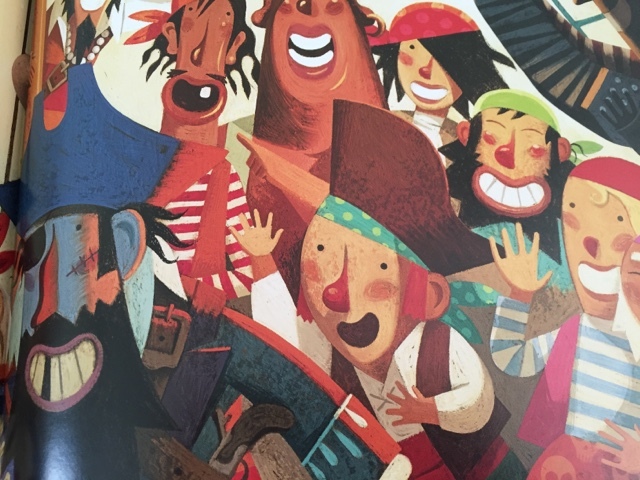 Pirates, mateys and landlubbers alike will be having fun singing this all year round!